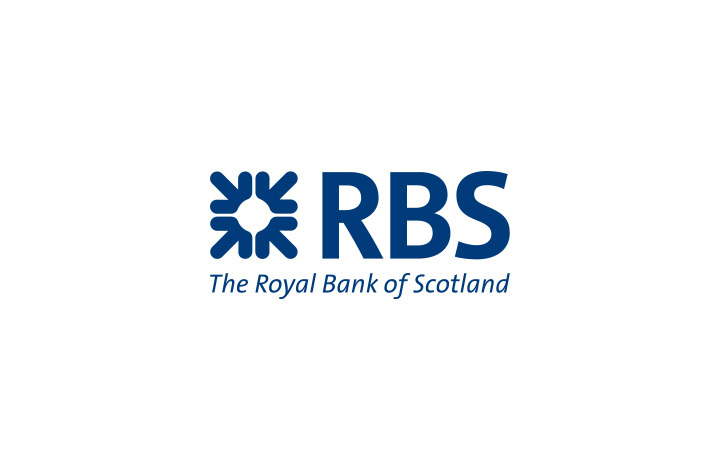 The Royal Bank of Scotland plc, commonly abbreviated as RBS, is one of the retail banking subsidiaries of The Royal Bank of Scotland Group plc. The world's biggest ever bowl of popcorn was prepared at UCI cinema at the Meteor Centre in 1991. It took staff from the cinema three days to complete the record, starting on August 23 and finishing on August 26.